A fast, surefire method for the Army, Navy and beyond. 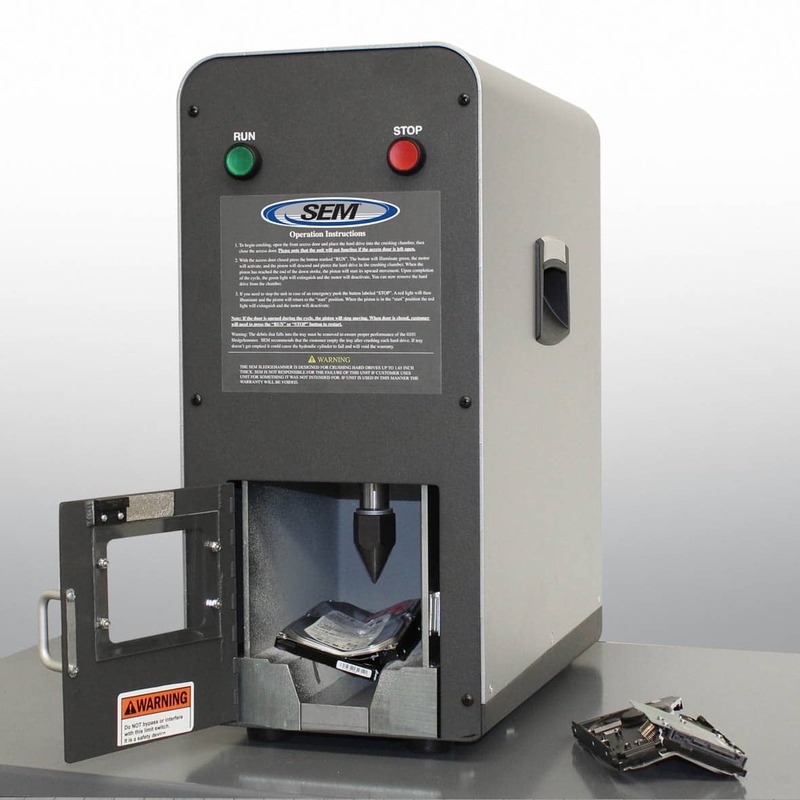 Paper shredders, especially high security paper shredders, can be a challenge to order when the requirement is above the credit card/micro-purchase level. Writing up a purchase request for shredders on GSA Schedule might be quick. But, the process after that is rarely fast. This type of purchase almost always ends as an RFQ on the GSA E-Buy system. The E-Buy route usually takes many weeks, sometimes months, to be completed. Another thing that my co-workers and I have observed in recent years for shredders (and other items) on E-Buy, is that the requested make and model are treated merely as suggestions. Contracting folks now use Lowest Price Technically Acceptable, aka LPTA, as the award evaluation process in almost all cases. LPTA leads to pressure by the contracting staff for the requestor to accept the lowest price offer. We see many E-Buy procurements with no technical specifications, or watered-down tech specs. With LPTA, meeting the tech specs is not even required, per the words “technically acceptable.” LPTA is the opposite of a Best Value Award method. Best Value allows for many considerations, including technical superiority and past performance. Best Value is rarely chosen as the evaluation method these days on GSA E-Buy RFQs. An E-Buy RFQ can result in the purchase of something completely different than what was requested, often to the great displeasure of the requestor. For a growing number of our customers, ordering shredders using their National Stock Number (NSN) is a much better method than a PR sent to contracting. Many shredders have NSNs. Using these NSNs, many supply teams can order directly through the stock system, without sending a PR to a contracting office. A stock system order is purchased by the GSA, using contractors. Currently, NSN orders get processed in a matter of days, with reliable results, meaning folks get exactly what they requested and fast. There are some limits on the NSN/stock system method. For one thing, not every shredder, or even every SEM shredder, has an NSN. However, there are lots of excellent choices of shredders with NSNs. The major categories of paper shredders are well covered. SEM representatives will be happy to provide the most up to date list of active NSNs, as the list can change over time. Another limitation is that not every supply office will do a stock system order. We find that most Army and Navy supply folks will do them. Other military branches can often do them, too. It is worth asking the question.